If you are looking for foreclosures in Summerville, SC you're at the right place. Search all bank-owned homes below. If you have any questions or if you'd like to schedule a showing please contact us. 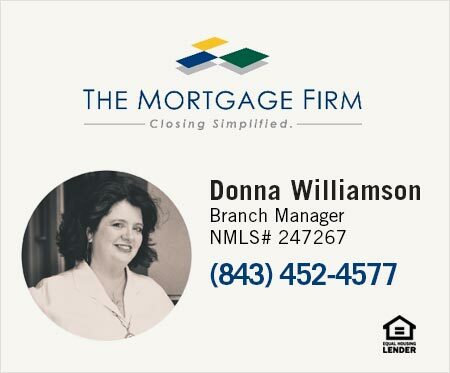 Start your search for foreclosed homes in Summerville, SC below. View the latest listings or click here to use our advanced search which will allow you to fine-tune your home search by map, community, MLS, amenities and more. See the recent bank owed properties below or click search to view all foreclosed properties in Summerville.